Check out the gorgeous, rotoscoped-style artwork. Promising to take you inside the “fractured psyche” of Bruce Wayne, a gorgeously animated new Batman iOS game plunges players into a branching narrative that features plenty of DC Comics’ favorite Bat-characters. 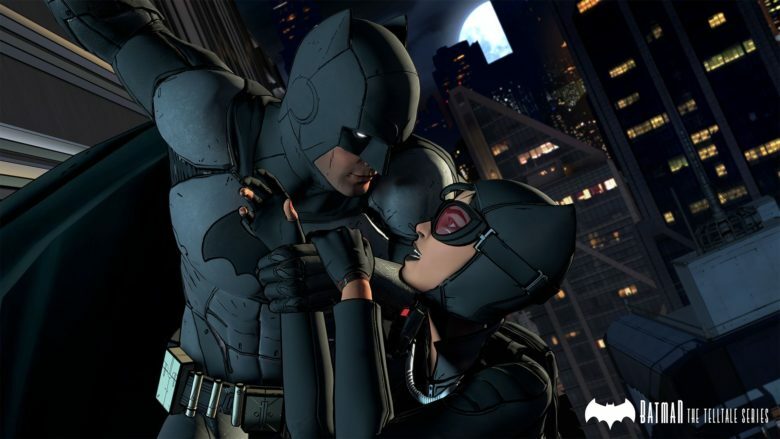 The first episode of Batman: The Telltale Series — from Telltale Games, maker of great iOS titles like Tales from the Borderlands and The Walking Dead — lands today, and it looks like another story-driven winner. Check out the trailer below. It really wouldn't be a trailer without the ensemble walking in a line at some point. The upcoming Suicide Squad movie may be the most gritty and in your face version of the world-saving team of supervillains, but it isn’t the only one around. If you can’t wait until next year to see Task Force X in action, you have a few options available to see Deadshot, Harley Quinn, and their crazy friends right now in both live-action and animated forms. And they’re available online, so you can crank up your iPad or Apple TV and watch them right now. 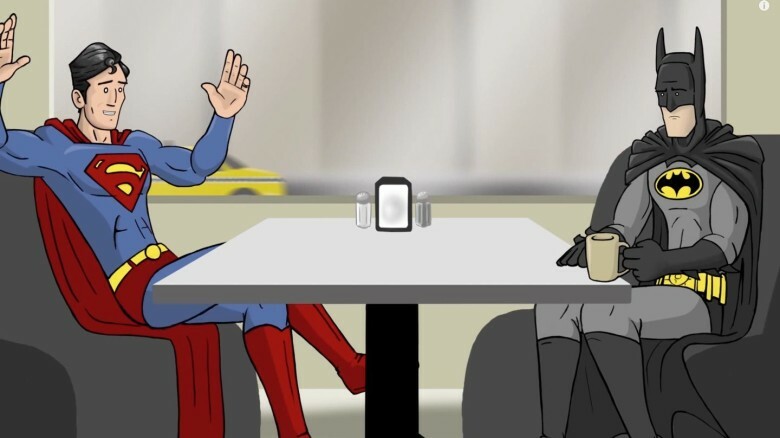 Here’s what would happen if Superman and Batman got together for coffee to talk about the big trailer reveal of the past week. No, it’s not Batman v Superman: Dawn of Justice. Instead, Supes is excited about Star Wars: The Force Awakens, and calls it the best trailer out there. Batman tries to get the Man of Steel to consider their own dual trailer to no avail. Superhero banter, sarcasm, and some pretty funny lines ahead. You’ve been warned. 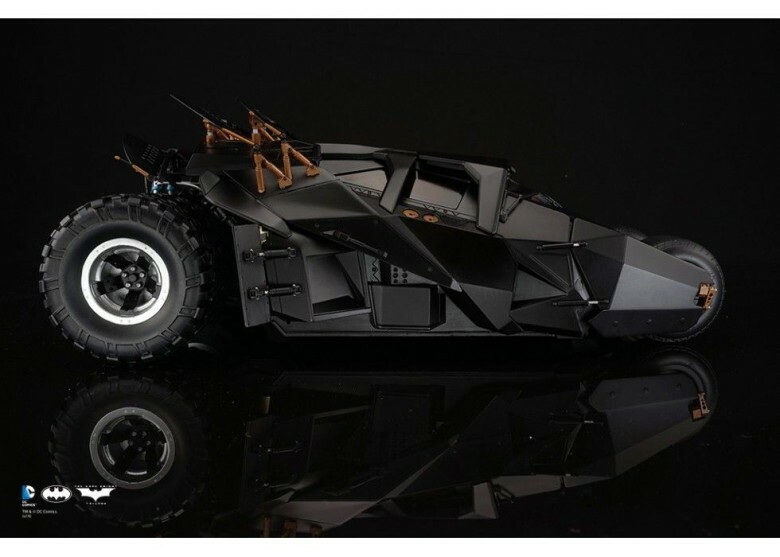 If Batman’s going to take on Superman, he’s going to need some extra protection and firepower. The first trailer for Batman v Superman: Dawn of Justice gives us our a glimpse of the armored batsuit — complete with glowing white eyes — the Dark Knight will don in the superhero smackdown flick. I think we can safely assume Jony Ive isn’t designing products for Bruce Wayne. The armored batsuit looks anything but thin and light. Fan films are the ultimate way for devotees to pay tribute to the characters they love. They give fans the chance to show how the beloved heroes (and antiheroes) should be portrayed — without the creativity-sapping “benefit” of focus groups, hack screenwriters and overpaid producers. With a war raging between the fans who make these productions and the rights-holders who argue they’re being damaged, Cult of Mac runs down six of the best fan-created short films doing the round on the interwebz. 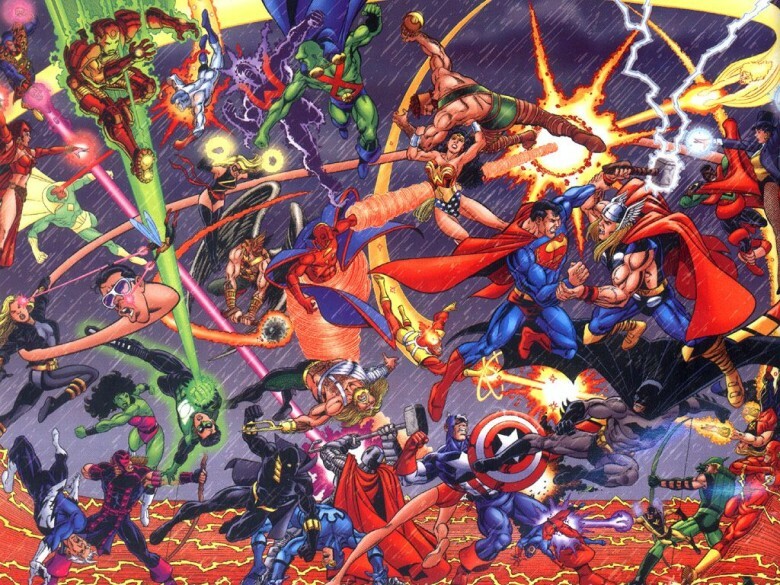 In the works since 1979, a JLA/Avengers crossover finally happened in 2003, bringing together the World’s Mightiest Heroes and DC’s Justice League of America. With the two franchises set to collide (sort of) when Avengers: Age of Ultron and Batman v Superman: Dawn of Justice finally make it to theaters, the idea of mashing up both series seems unthinkable at present. Looking longer-term, though, who wouldn’t want to Batman face off against Iron Man, or Superman with Captain America? The only losers would be the poor legal teams who had to work out the agreement for it to happen.